Does your company have file cabinets full of invoices, HR documents, contracts, project folders and more? What about those computer files, photos, videos and other digital content? 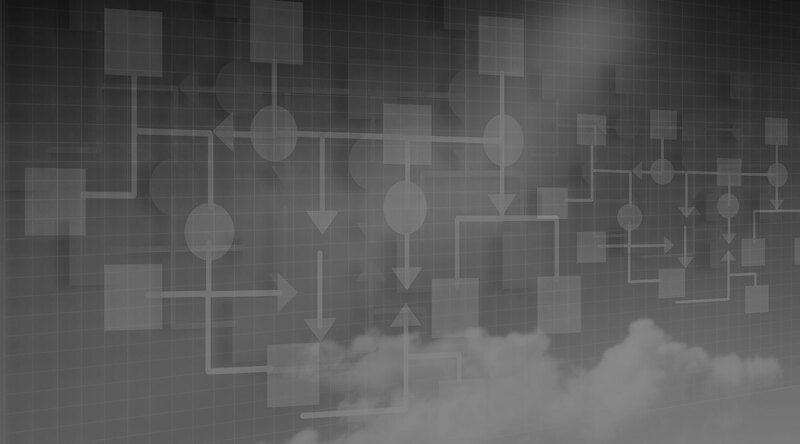 Organizing it all into one system for quick and easy access can be painstaking and overwhelming. 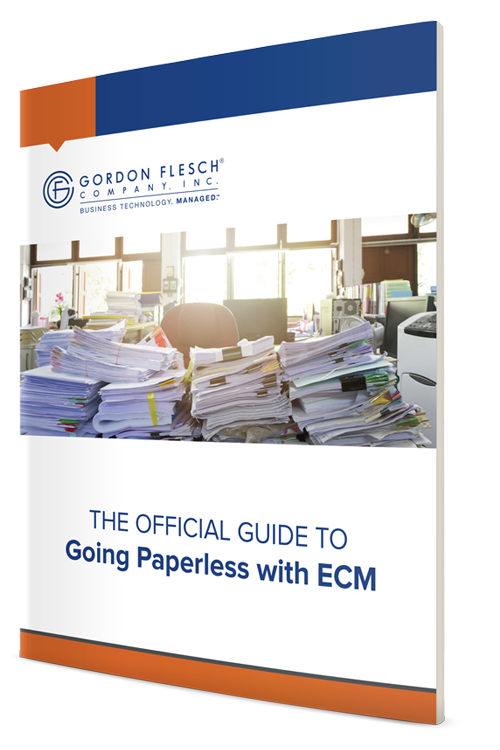 Fill out the form to get your copy of The Official Guide to Going Paperless with ECM, and see how many ways your organization can benefit from a robust ECM solution. 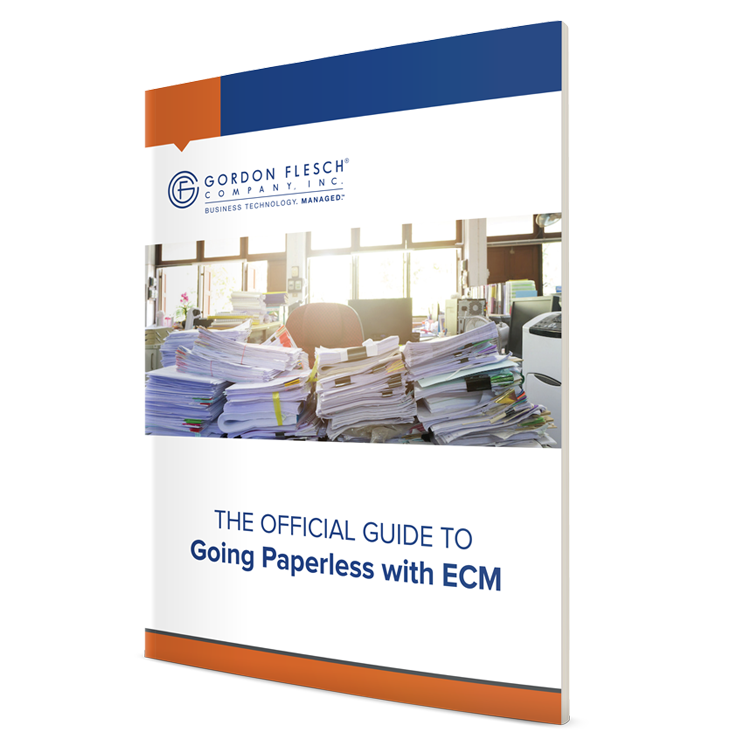 Complete the form to download your free copy of this valuable resource now.